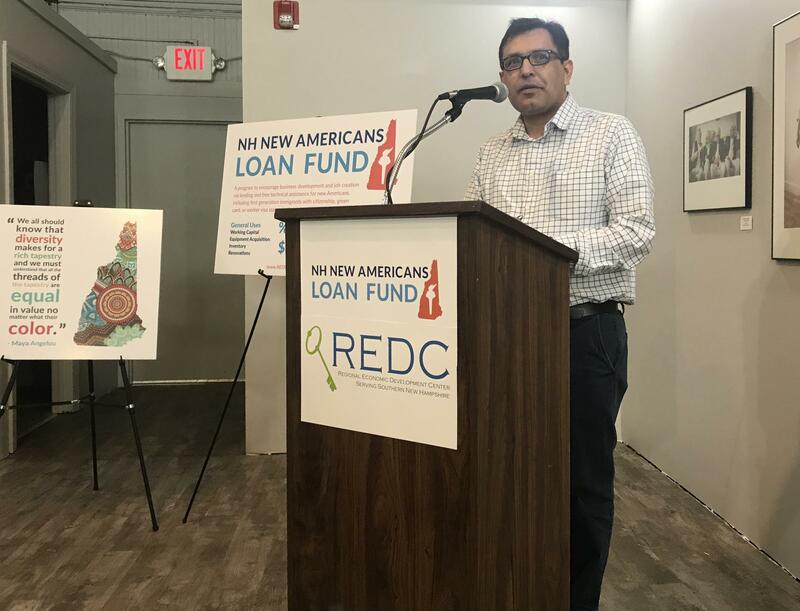 New Small Business Loan Program Launched for First-Generation Immigrants in N.H. The Fund has its roots in a program developed for new residents in the City of Concord, says REDC President Laurel Adams. Tikam Acharya came to New Hampshire as a refugee from Bhutan in 2009. He says he earned a business degree in India, but when it came time to getting credit in the U.S., he kept getting denied. "Any lender will look for a very strong resume, having experience doing business in the United States,” Acharya says. “Which, as new Americans, we don't have it." Through the REDC, Acharya was able to secure a loan and start his insurance business, which he says now employs four people full-time. 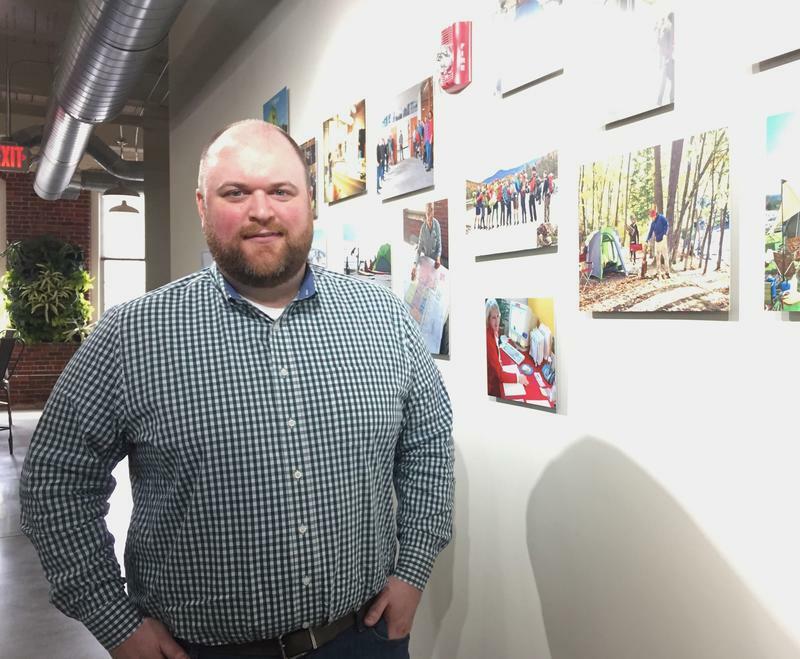 The Center hopes to expand that opportunity to about eight others in the first year of the Fund. Many seasonal businesses in New Hampshire take advantage of temporary worker visas to fill open jobs. But as the summer tourism season approaches, employers say they're still understaffed. Russ Hart owns Hart’s Turkey Farm restaurant in Meredith. He's requested 18 temporary H-2B visas for the busy season but so far only has eight. 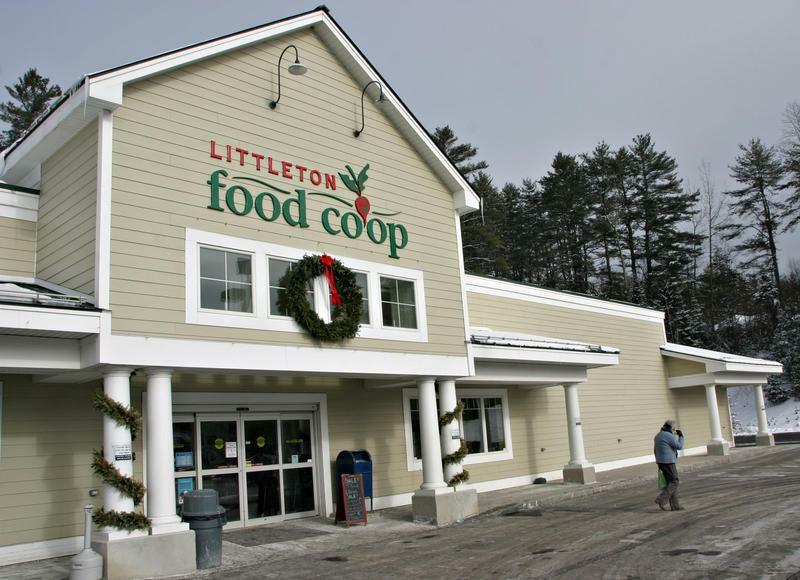 The United States Supreme Court will hear arguments Tuesday in a case with huge potential impact on New Hampshire businesses, as well as anyone who shops online. The case essentially pits the 45 states that impose a sales tax against the handful that don’t, including the Granite State. 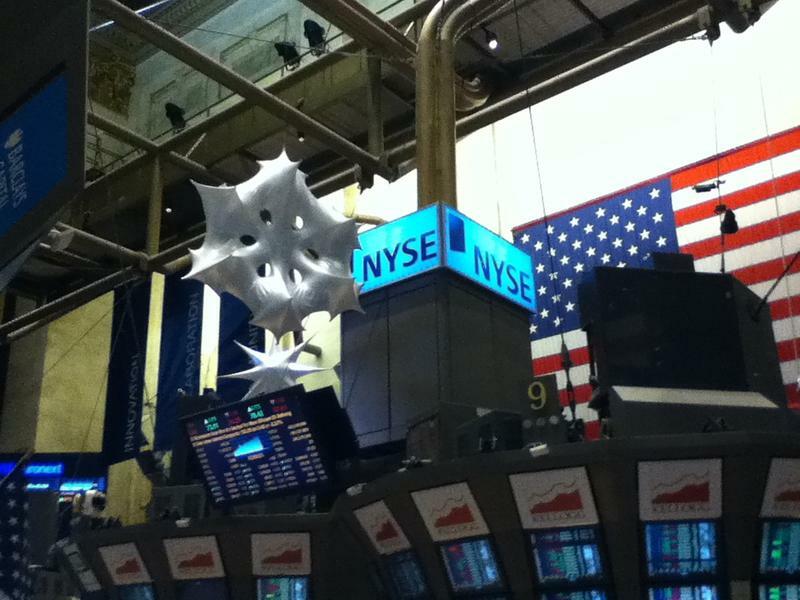 We look at two economic forces that directly impact each other: international trade and the stock market. 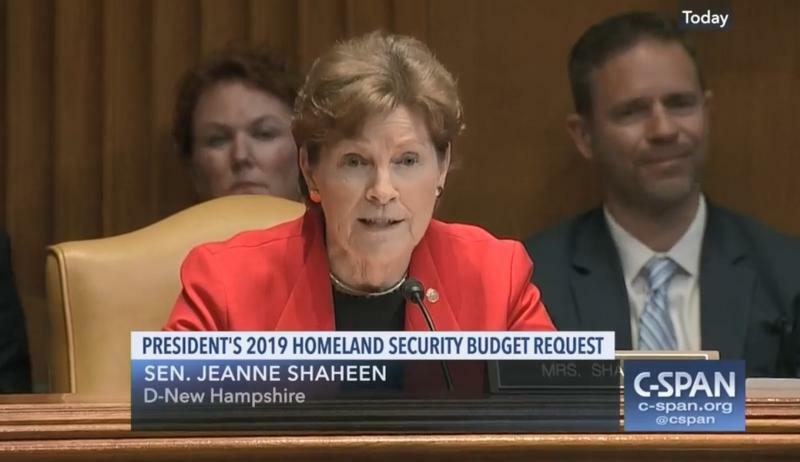 What do trade announcements from Washington mean for New Hampshire, and how does a fluctuating stock market impact our economy? We'll also look at a big employer for Granite Staters: foreign companies.